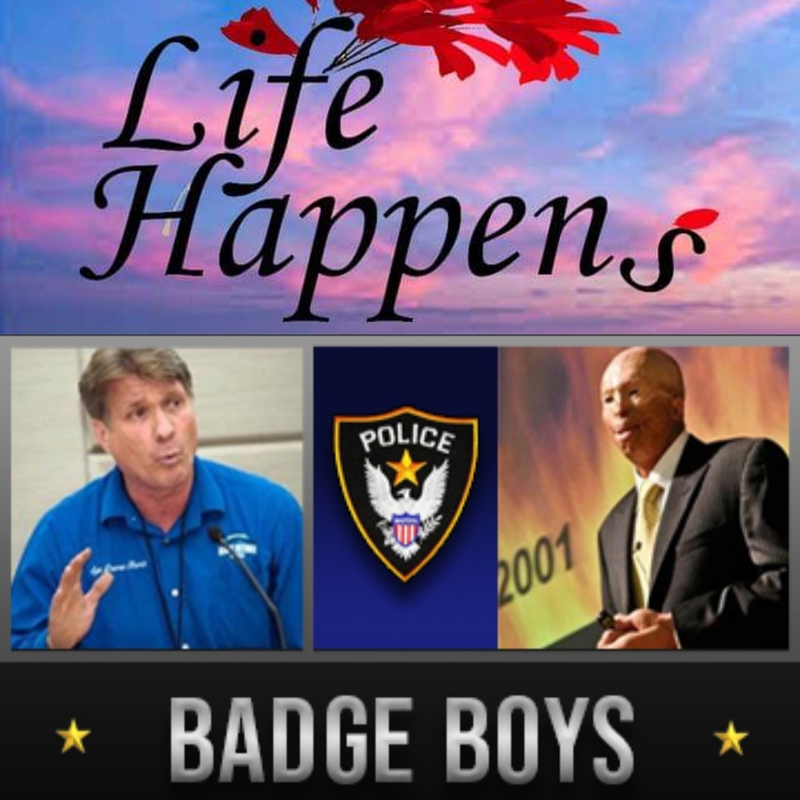 We are joined in studio by the Badge Boys: Retired Phoenix Police Sergeant Darren Burch and Retired Phoenix Police Officer Jason Schechterle. Both Darren and Jason are real life heroes, who served our country in the military, protected our city streets, endured some life altering experiences and continue to serve our community today, inspiring so many others around them. Listen in to meet the Badge Boys!